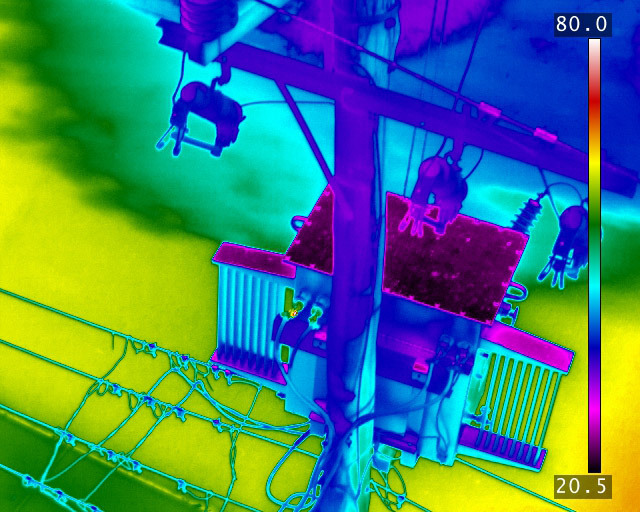 Thermal imagery (or thermography) is increasingly used across a wide variety of applications. These include inspection of solar farms, power transformers, water leaks detection and many more. 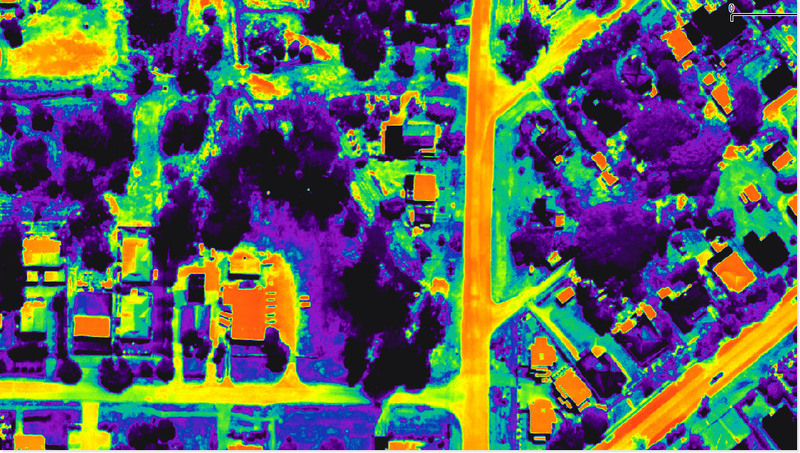 Thermal cameras work differently from digital visual spectrum cameras in that they record a scan of emissivity from object and not visual light like a regular camera. One of the limitations in applying this technology has been the relatively low resolution of these cameras. This in turn limits their use in aerial applications to broad scale mapping. 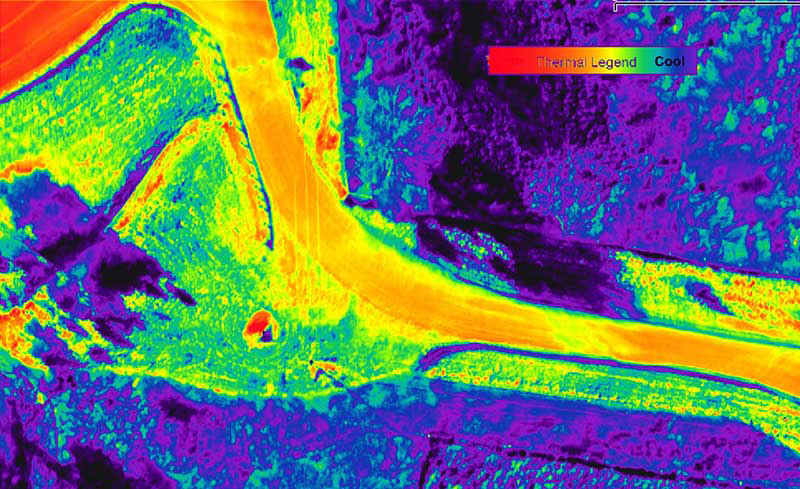 Thermal cameras range in resolution up to the equivalent of about 2 mega pixels compared with visual spectrum photographic cameras recording over 100 mega pixels each. In 2012 Outlines reputation for innovation was rewarded with the development of specialised high resolution 5 band cameras for the Queensland Government used to detect the heat signatures from Red Imported Fire Ant (RIFA) nests. This technology is a differentiator in the way Outline can capture and process high resolution thermal imagery, opening the door to new, more innovative applications.